The European Union plans to turn heavily towards using renewable energy in order to reduce emissions by 80 percent before 2050. They are focused on reaching this goal, not just through the use of solar and wind but also wood pellets. 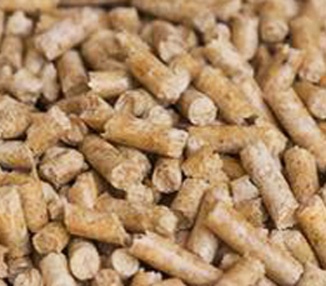 In numerous European countries, the use of wood pellets to produce electricity is becoming more commonplace. Pellets are a by-product made from the sawdust, bark, chips and other pieces of scrap wood that are generated by the processing of trees into lumber. The pieces are milled, dried and pressed into a pellet shape, and the lignin in the wood plasticizes to form a natural glue that allows a pellet to remain in one piece. Even in today's "paperless" world, there continues to be a huge demand for paper. 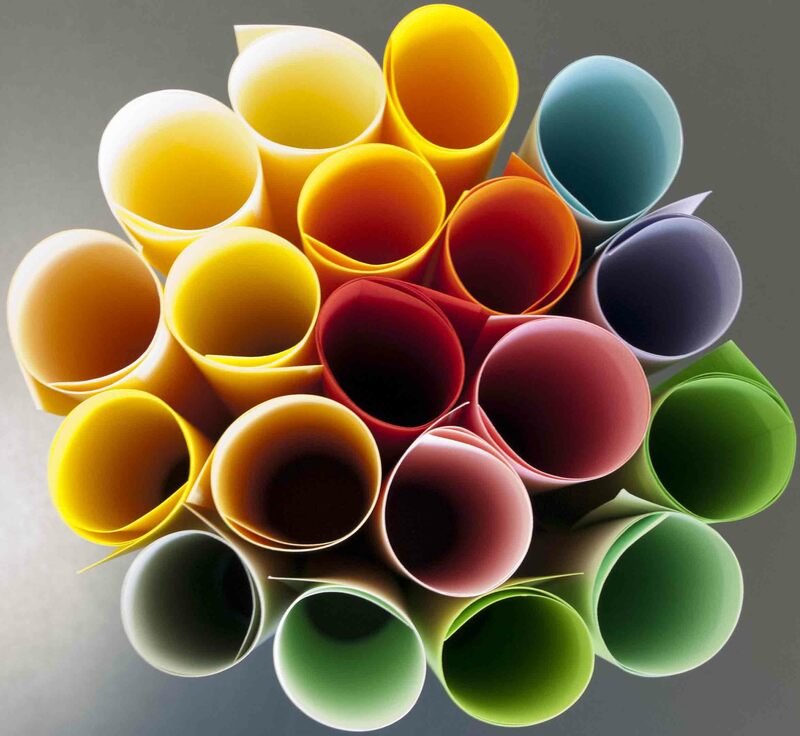 Paper is made from wood pulp, which is also used to manufacture a wide variety of products from diapers to particle board to textiles. The pulp itself is the cellulose, lignin and hemicellulose components of wood fibers, which are separated from one another through steaming, cooking or mechanical grinding processes. Most pulp is made from a mixture of sawmill residue, logs, wood chips and recycled paper, and it is interesting to note that practically all of the fibers that end up as pulp originally existed as trees.